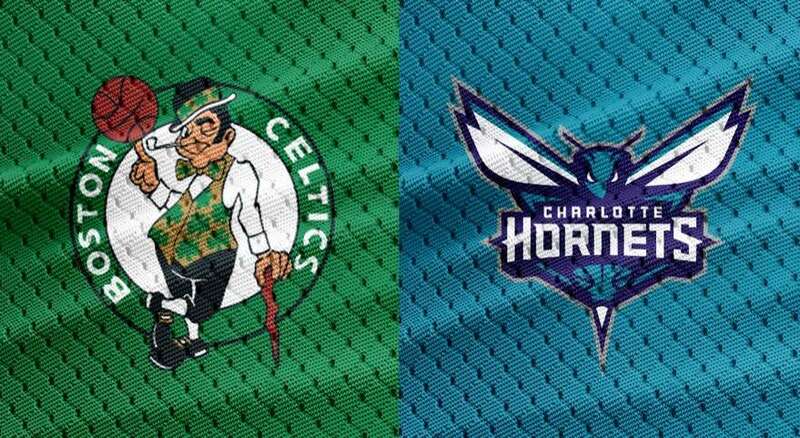 The Celtics defeated the Hornets tonight in Boston by a final score of 126-94. Jaylen Brown led all scorers with 24 points (10-18 FG) and 10 rebounds for the Celtics, while Jayson Tatum added 20 points (9-15 FG) and 5 rebounds in the victory. Kemba Walker led the Hornets with 21 points (9-20 FG), to go with 2 assists, while Malik Monk added 16 points (6-14 FG) in the losing effort. The Celtics shot 50-90 (55.6%) from the field, while assisting on 34 of those 50 made field goals. The Celtics have now won 7 of their last 8 games and improve to 32-19 on the season, while the Hornets fall to 24-26.